My Sister’s Keeper is the action-based, prayerful response of our faith-based communities to the immediate needs of women who struggle . . .
for a safe and successful transition from jail or prison . . .
to home, family and community. 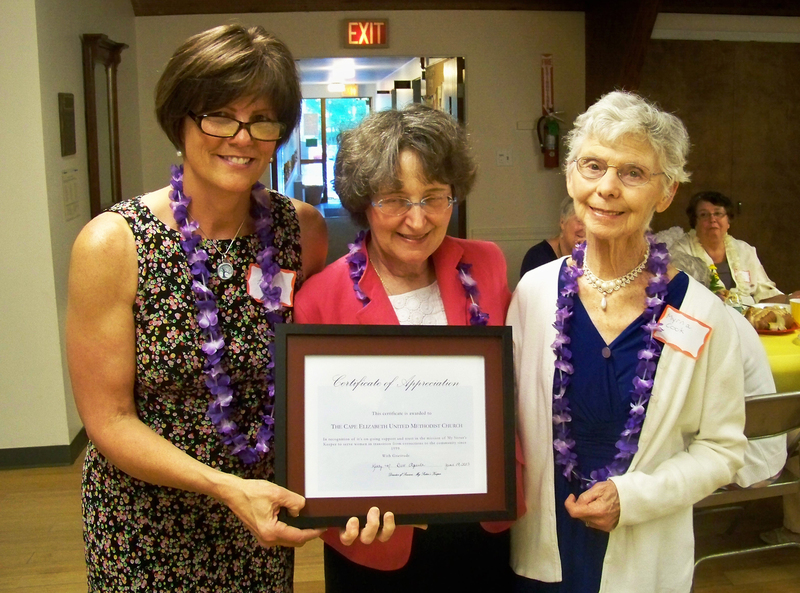 My Sister’s Keeper was founded in 1999 by Myrna Cook of the Cape Elizabeth United Methodist Church. Myrna had been conducting faith-sharing Bible studies with women at the jail, where they talked about their fears upon being released. Later, Sheriff Mark Dion spoke to a group at the UMC about establishing a prison ministry to help women with making a transition back into community life. Myrna knew of a woman from her faith-sharing group wo had material needs for setting up a home for herself and her three children upon release. Myrna made an announcement in church about the needs of the woman and the response of the congregation was overwhelming. This was the beginning of My Sister’s Keeper. Since its beginning in 1999, My Sister’s Keeper has developed collaborative relationships with 18 faith-based organizations. MSK uses “lay” mentors who come from all walks of life and are not necessarily affiliated with a church, synagogue or other faith-based organizations. A total of 2,598 women were incarcerated at the Cumberland County Jail in 2007. My Sister’s Keeper provided direct services to 39 of those women and matched 11 of them with mentors. MSK has an ongoing caseload of approximately 20 mentor matches, establishing role-model relationships. There are no comparable services available for the Cumberland County Jail population. The stigmatizing and traumatizing effects of prison on the population served by My Sister’s Keeper often result in the “revolving door” back to prison. MSK directly addresses the top two inditators for repeat criminal behavior — anti-social attitudes and beliefs, and anti-social and problem companion and friends. MSK offers positive, healthy support on the outside of the jail. Unlike social service agencies and probation, the MSK mentor is someone the woman can call and talk to freely because the mentor does not have that level of authority over the woman’s life. On a small budget, that has ranged from $500 to 15,000, My Sister’s Keeper has been able to leverage volunteer time and donations to provide significant help to the disadvantaged and underserved population. The estimated value of the donations of time and resources funneled through MSK in 2007 to assist the target population was $170,000. 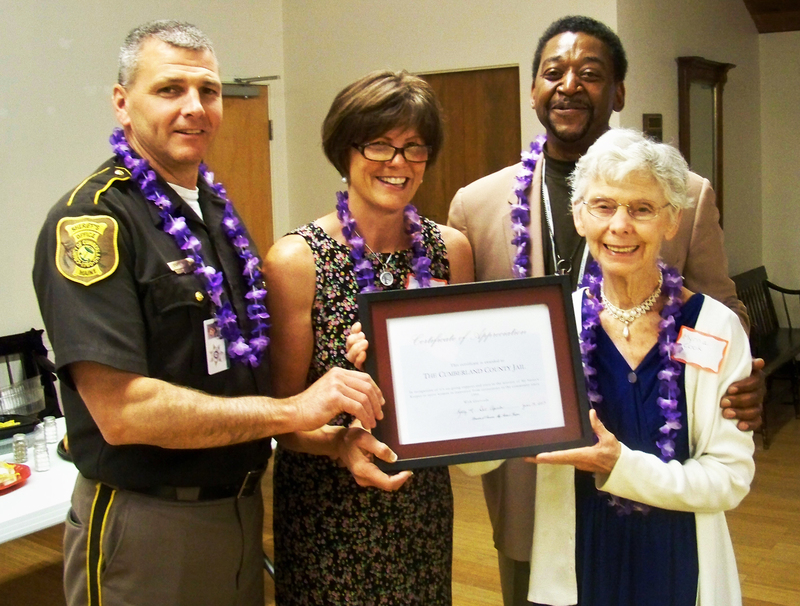 My Sister’s Keeper regularly contributes furniture, clothing, personal care items, and financial assistance to women newly released from the Cumberland County Jail. Mark McDowell of the Cape Elizabeth UMC organizes much of the collection of furniture, coordinating donations from church members and business organizations, storing furniture and household goods in a downtown Portland warehouse . . .
until the needs can be met of a woman who is attempting to set up her home after release from jail. St. Bartholomew’s Catholic Church works with the Cape Elizabeth UMC on a variety of MSK projects, including the collection of clothing for women just released from prison, coming from the donations of church members and coordinated by the work of volunteers. Extensive training is given to all women preparing to be MSK mentors, including the discussion of case studies, scenarios, past experiences, and finally role-playing to better understand both sides of potential situations. 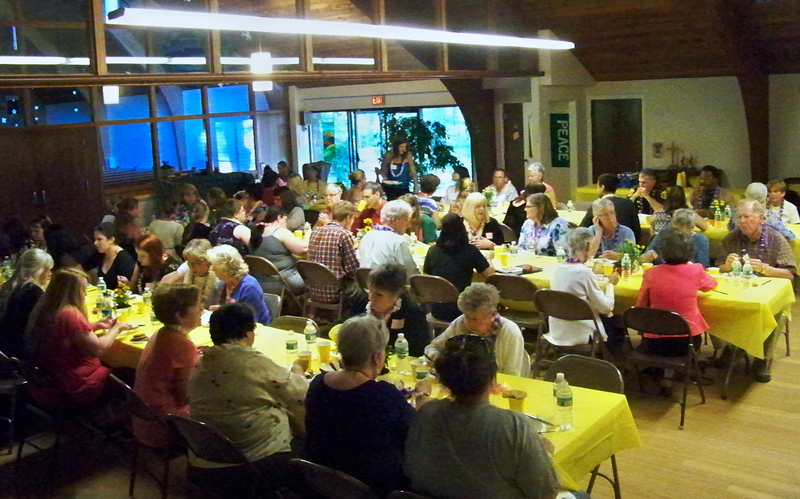 Each year, the Cape Elizabeth UMC hosts a luncheon for mentors and the women with whom they work, to honor each other, discuss common issues and consider possible solutions. At the luncheon in 2008, all women worked on panels for a quilt, as a means of expressing their feelings. 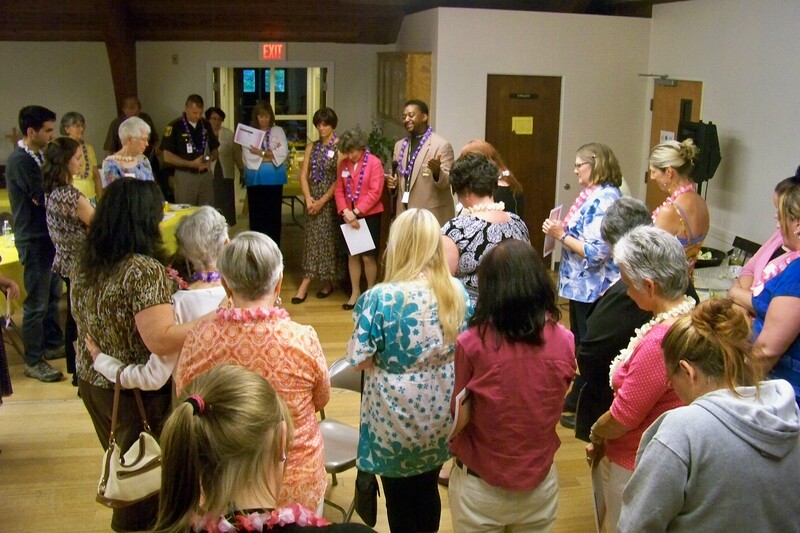 That quilt now hangs in the Cape Elizabeth UMC as a daily reminder of the MSK mission and the women it serves. 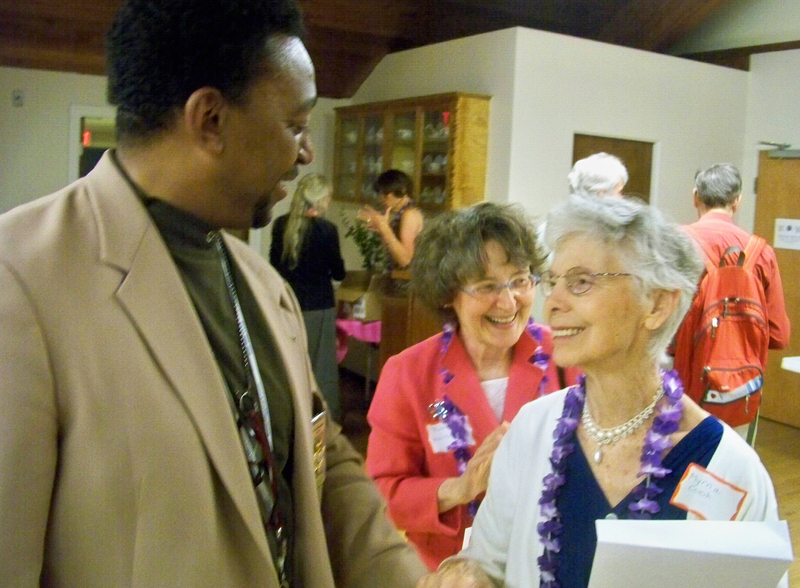 In May, 2008, My Sister’s Keeper hosted a Community Awareness Dinner at the Cape Elizabeth UMC for representatives of area social service agencies, as well as churches and synagogues, to deliver information about the MSK mission to a wider and more diverse audience, and creating new relationships. My Sister’s Keeper activities involve only the highest ethical principles that transform faith into action while marshalling community support and services for a population in need of compassion and assistance. 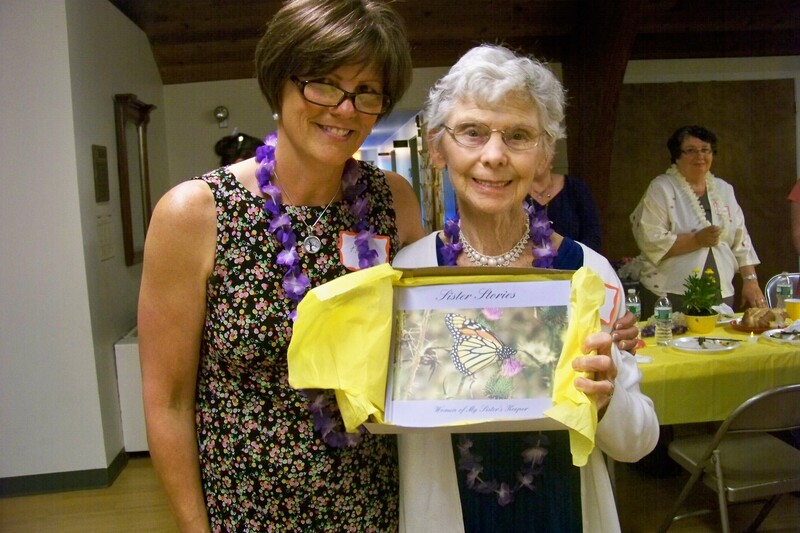 In 2013, My Sister’s Keeper held a large celebration service at our church, honoring mentors and mentees who have contributed so much to the program, including founder and church member Myrna Cook. Here are some images of that evening.